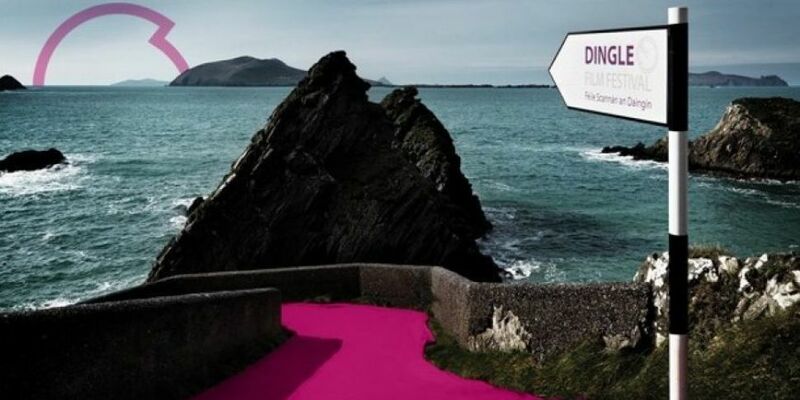 Dingle International Film Festival runs March 21-24 2019. This year, true to form, Dingle IFF punch high above their weight in their documentary line-up. Dingle IFF will Platform a number of strong Irish (and Irish related) Documentary Feature Films. We have come to expect this discernment from the Dingle IFF programming and this year does not disappoint. First up, and closing the Festival is the European Premiere of the incredible film ‘The Push: owning your reality is where the journey begins’. The Push is an inspirational documentary about the power of never giving up. Grant Korgan is a world-class adventurer, nano-mechanics professional, and husband. On March 5, 2010, while filming a snowmobiling segment in the Sierra Nevada backcountry, the Lake Tahoe native burst-fractured his L1 vertebrae, and suddenly added the world of spinal cord injury recovery to his list of pursuits. On January 17, 2012, along with two seasoned explorers, Grant attempted the insurmountable, and became the first spinal cord-injured athlete to literally PUSH himself - nearly 100 miles (the final degree of latitude), to the most inhospitable place on the planet – the bottom of the globe, the geographic South Pole. Grant and his guides reached their destination on the 100th anniversary of the first explorers to travel to the South Pole. Facing brutal elements, demanding topography and presumed physical limitations are just some of the challenges they faced along the journey. Grant took inspiration from his Tom Crean, books and stories shared with him by Dr. James Lynch. James Lynch, Grant Korgan and members of the cast and crew will all be making the journey to Dingle for the Festival and will be on hand for a Q&A session. Dingle International Film Festival runs 21-24 March 2019.